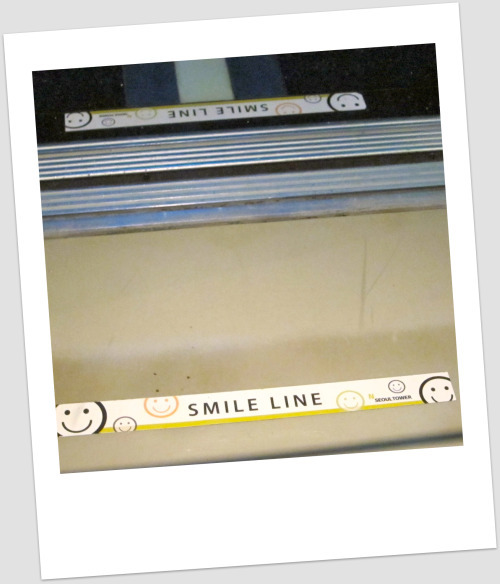 SMILELINE???! | The difference is in the detail. Very funny!! 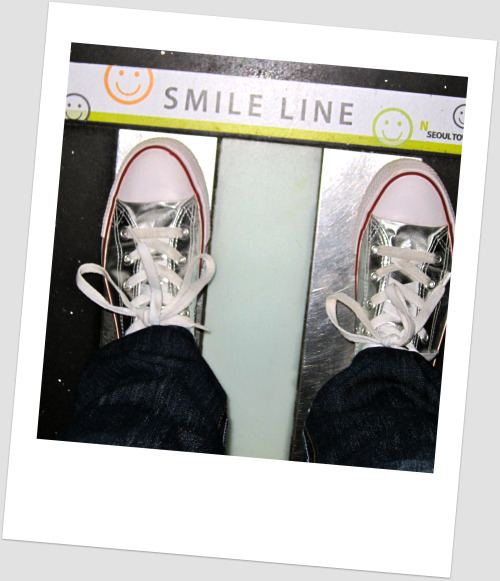 I have never heard of a smile line!! Good idea at the end!! Hi girl! Good job, plenty of ideas that I will introduce in my life to get organized and looking forward to get more ideas… but, a question I do have… are these your shoes??? Love them! I guess when looking at them you need no “smileline” to smile! Remember, size 37!!! Keep going with the blog! Love this! It’s so unexpected! I wish I had this line when I was at University!! I would have changed the word smile to no ars–holes!!! @Sam – you need your own blog.. I will be your first follower… you will crack up the whole world! !